4k00:26Hong Kong - August 15 2017 : The Hong Kong Convention and Exhibition Centre ( HKCEC ) is one of the two major convention and exhibition venues in Hong Kong. hd01:36HONGKONG-July. 15, 2013. The night scene of Victoria Harbour on July. 15, 2013 in Hongkong. 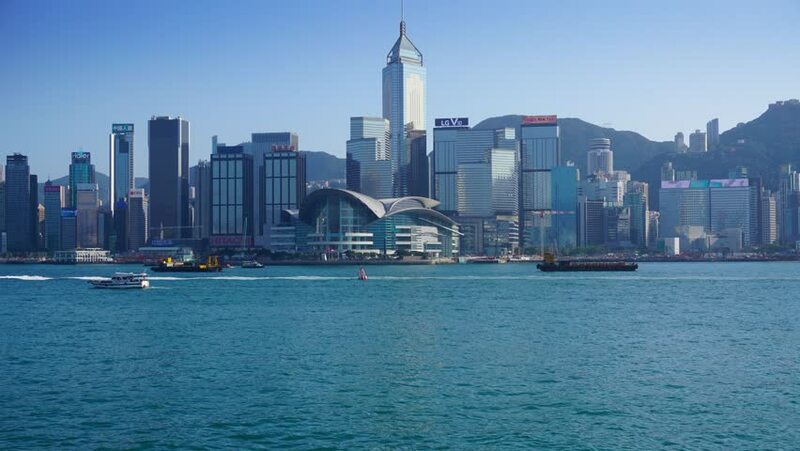 The harbour between the Kowloon Peninsula and the Hongkong Island of Hong Kong.